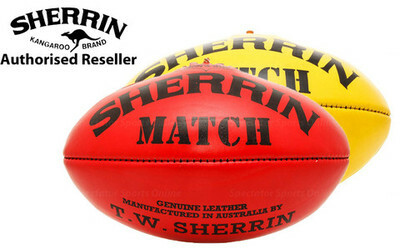 Extra Strong and fitted with a NON Return valve. 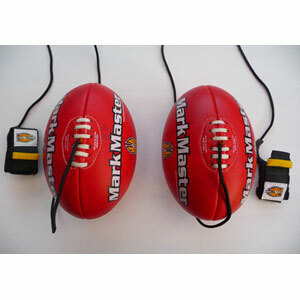 Don’t waste time inflating footballs, you have better things to do. 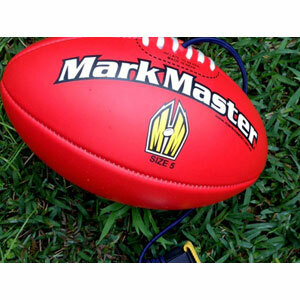 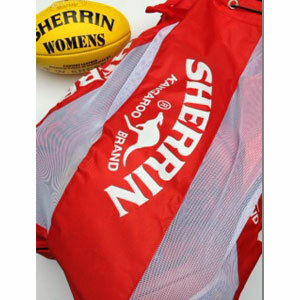 Inflate any Mark Master football or Pass Master football, netball, kids toy etc. 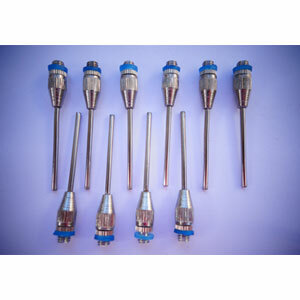 10 x 36mm inflation needles located on one card.